Three weeks? Already?!?! Better get working! Wow, I've been really lousy at keeping you updated on here, haven't I? My apologies, but let me assure you that it's a sign that we've been working really hard, and totally not that I've been distracted by Kerbal Space Program. All of these goodies are preorder exclusives, and will be delivered by email on or before May 21. 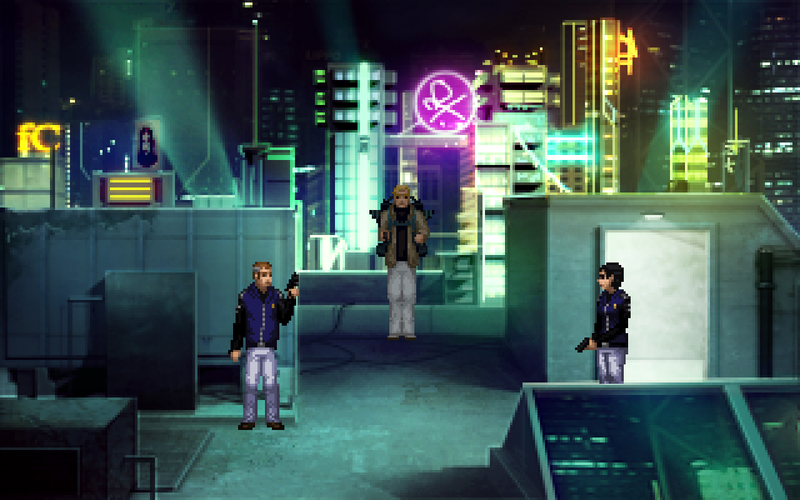 You’ll also get the game as a DRM-free download from the Wadjet Eye Games website, or a Steam key. Alternatively, we're also releasing via GOG, so they're good too if you hate Steam for some reason.